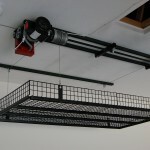 Unique Lift™ LLC participated in the Lake County YMCA Dream Home by installing the garage storage lift in the garage. 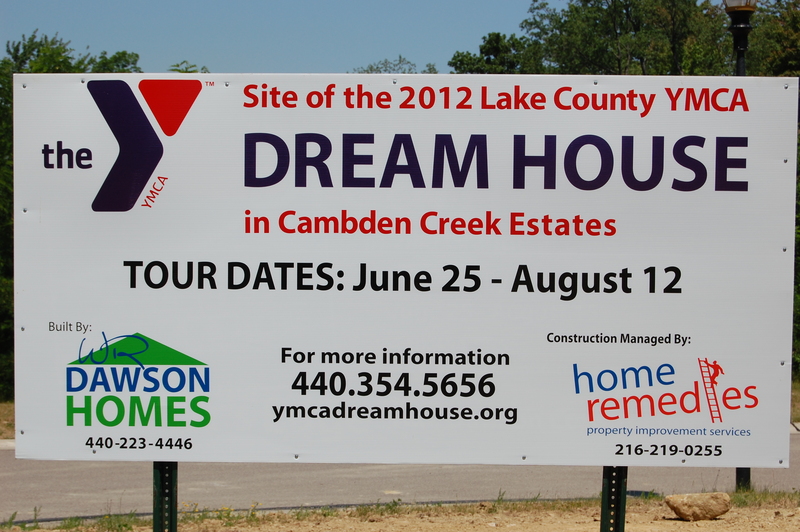 Since 1993 the proceeds from the house have totaled more than $3.5 million and provided facility and equipment enhances for each branch of the Lake County Y (Central – Painesville, West End, Willoughby, East End – Madison, Outdoor Y-Perry, and Childcare Providers Programs). Some of the enhancements included buses, playground equipment, expanded locker rooms, defibrillators, cardiovascular equipment, water attractions, an in-line skating rink and accessibility modifications for those with special needs. 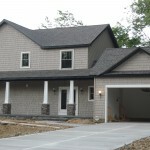 Unique Lift contacted the YMCA committee and offered the garage storage solutions for the 2012 and 2013 Dream Home. 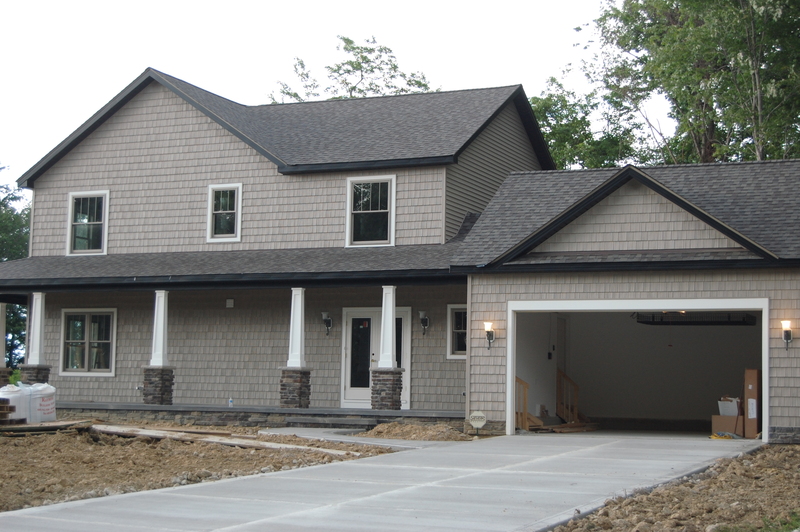 After the committee reviewed the product they decided that the garage storage lift was a perfect product for the Dream Home. They wanted to give opportunities to local business and being we also manufacturer in Cleveland was a big plus. Unique Lift™ began working on the project in early May and installed the garage storage lift the first week of June. The lift was installed in the back half of the garage to provide the maximum storage for the new home owner. 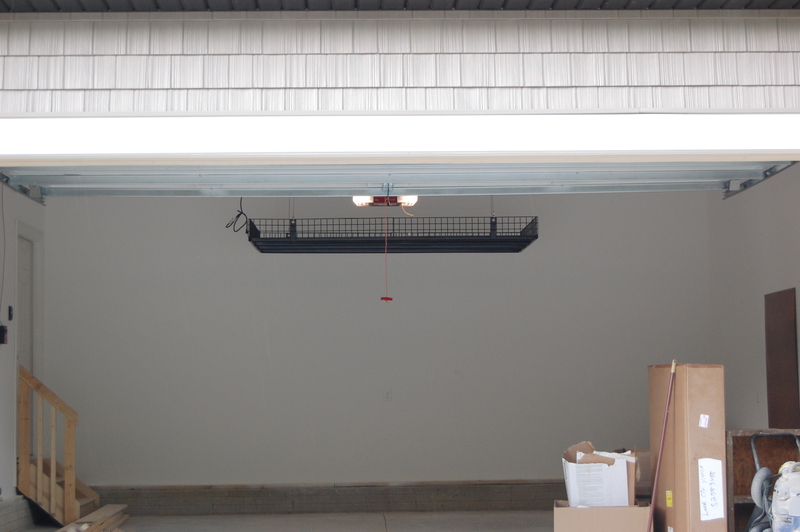 The YMCA committee was excited to see the garage lift installed and operating as it worked well with the garage layout and overall theme. Unique Lift was invited to the ribbon cutting ceremony on June 20th. 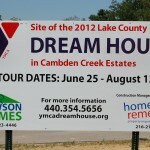 Local officials, YMCA board members, and media celebrities were all present when the home was first opened for viewing. The Unique Lift™ garage storage unit was sitting centered in the garage in front of all the festivities. 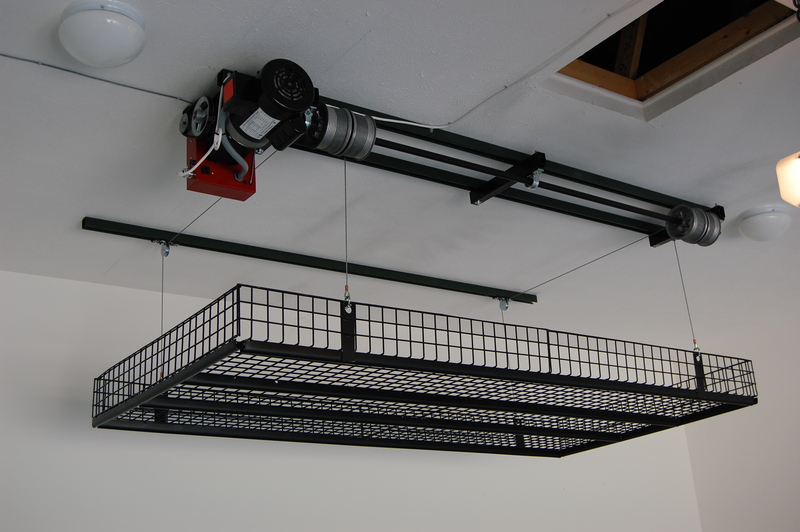 Many who visited the house commented on the special design features of our garage storage lift and how well it worked to improve storage space within the garage.